A student entering Kindergarten must be at least 5 years old as of September 1. Preference is given to siblings, members of St. Catherine of Siena Parish, Roman Catholics, and then other denominations. A passing score on the Kindergarten Readiness Test is required before acceptance. A parent interview with the principal is required before a student is admitted into the school. For admission to grades 1-8, presentation of a satisfactory academic and conduct record in the school last attended must be submitted to the principal. 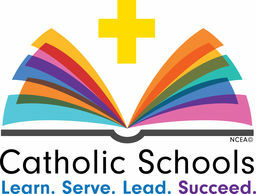 Call the school office at 650.344.7176 or email us at office@stcos.org to schedule a tour.